Learning an inverse kinematic model of a robot is a well studied subject. However, achieving this without information about the geometric characteristics of the robot is less investigated. 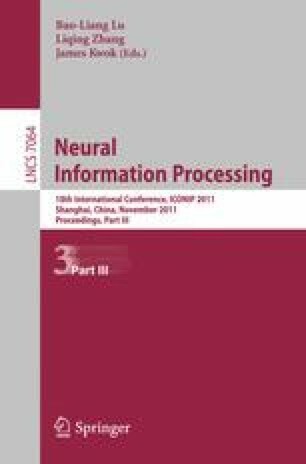 In this work, a novel control approach is presented based on a recurrent neural network. Without any prior knowledge about the robot, this control strategy learns to control the iCub’s robot arm online by solving the inverse kinematic problem in its control region. Because of its exploration strategy the robot starts to learn by generating and observing random motor behavior. The modulation and generalization capabilities of this approach are investigated as well.